Great for first time buyers. Within walking distance of town. 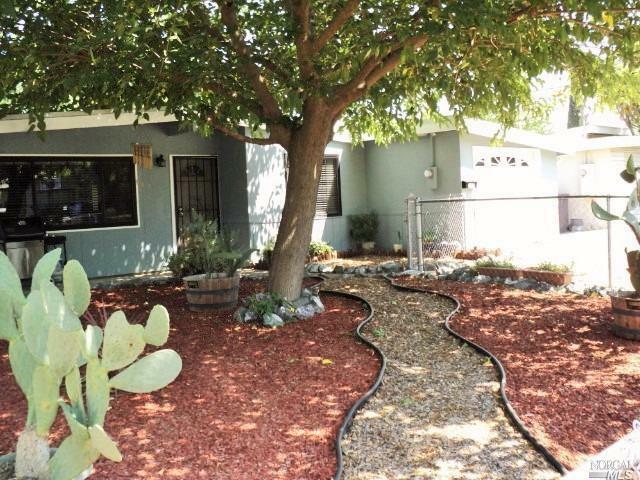 3 bedroom 1 bath with converted patio to bonus room (could be fourth room) fenced front and back yard. Front yard landscaped. 1 car garage.